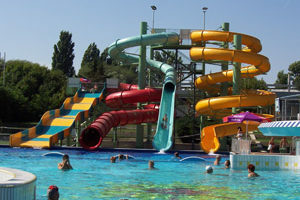 Szeged offers a unique experience to any visitor of the city. Its sights, include the Votive church, the Synagogue, the Hero’s Arch, the Ferenc Móra Museum all of which add to the distinctive character of the city, and make Szeged the gem of the Great Plains. The renovated shops, cafés and beautiful buildings of the Karasz street provide a Mediterranean feel, that makes strolling though the downtown area a true delight. On the Klauzál square, which virtually splits the pedestrian only street in half, one can enjoy the delicious pastries of the famous Virág confectionary shop. 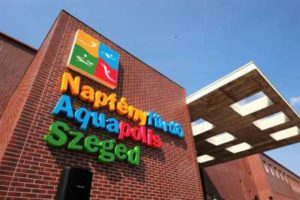 The city of Szeged existed even during the time of the Roman Empire, where its strategic location was perfect for guard post settlement to guard the gold and salt shipments coming from Dacia. A couple of years before 1274 the settlement advanced to city rank, and become the cultural and economic center of the region. 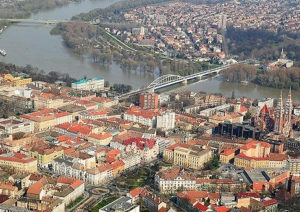 Szeged played an important role during the 15th century in the campaigns lead against the advancing Turkish armies. 1879 was the most dramatic date in the city’s history, as floods from the river Tisza broke through the dams rotecting the city, destroying 95% of Szeged’s buildings. 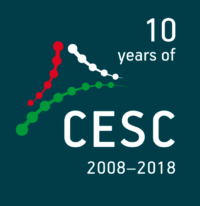 However, this disaster also led to a great rebirth of Szeged. 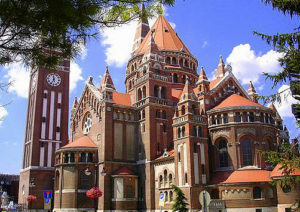 Szeged is not only famous for its colorful history, the spice paprika and its interesting sights. 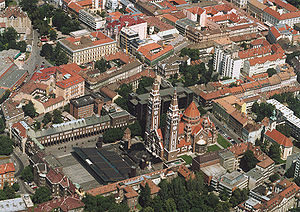 The University of Szeged has more than 20 thousand students giving the city a youthful and exciting atmosphere.